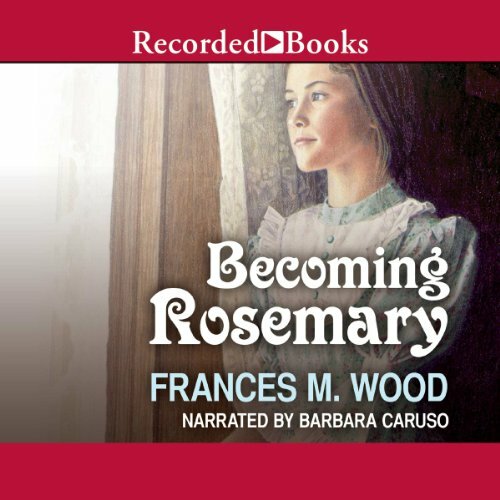 Showing results by author "Frances M. Wood"
Thirteen-year-old Molly Gerry and her older sister Colleen's world is rocked when their father dies, leaving them penniless. Their best hope seems to be leaving their small Illinois town to work at a Harvey Eating House in Raton, New Mexico. 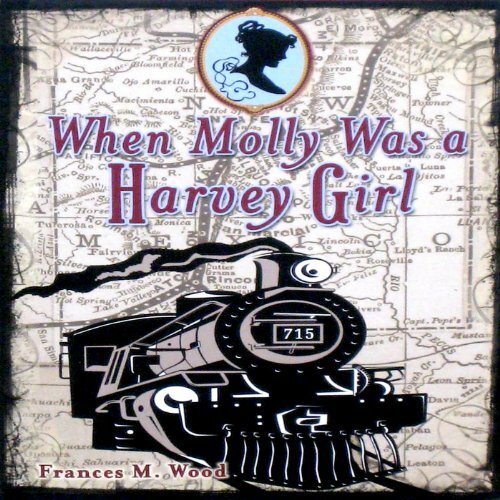 Molly manages to appear 18 (the minimum Harvey Girl age) in order to get the job and soon catches on to the rhythm of life beside the railroad tracks. In 1790, during the summer of her 16th year, Rosemary makes a new friend. Mrs. DiAngeli and her husband have moved into the village in North Carolina where Rosemary lives. When the girl visits, Mrs. DiAngeli talks and laughs with Rosemary as she would with another adult. Immediately, Rosemary treasures their relationship. But Rosemary knows that her friend is different from the rest of her neighbors.